Federal Central provides key insights and data to support businesses of all sizes with their federal market strategy. 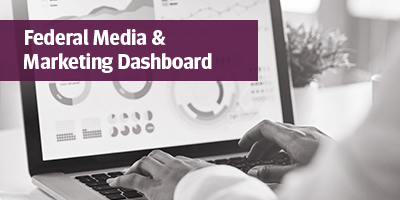 Whether you are looking to access the Federal Media & Marketing dashboard, download additional studies, reports and PulsePolls™ of the federal market or looking for the latest news and trends, this one-stop hub provides you everything you need to hone in on this unique audience. Access to the market's most comprehensive and up-to-date data on the media & marketing habits of federal employees across the country. Login required. 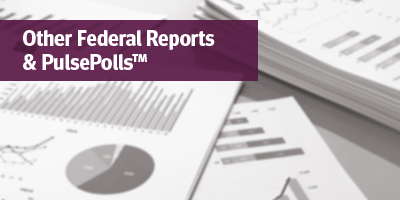 Check out Market Connections’ surveys, studies and PulsePolls™ around trending topics in the federal market and the contractors who serve them. 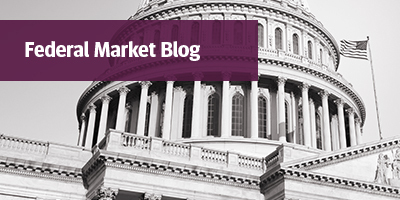 Stay up to date on news surrounding the federal market including recent findings, latest contract wins, innovating contractors and Q&As with industry leaders.